Turning is one of the most used machining to shape metal parts. The machine shop V.G.A. is specialized in manufacturing of small and medium-dimensioned turning components, that is single machined parts and small batches production. 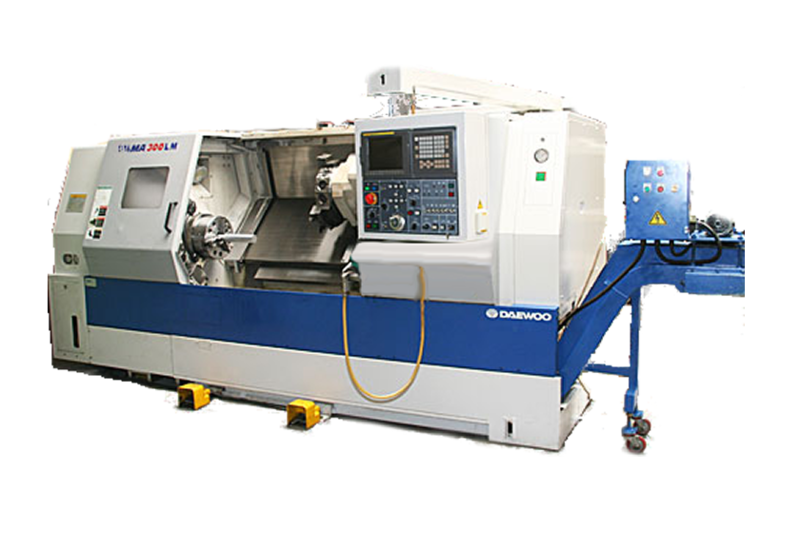 Experience together with the most advanced Lathes allows VGA to provide for different kinds of lathe turning : Longitudinal Turning for internal and external surfaces, and Profile Grooving. The strong orientation toward Innovations allows V.G.A. to provide CNC precision turning of different materials as Steel, Stainless Steel, Cast Iron and Aluminum by the set of specific tools, in order to minimize operation times and to obtain a high finishing on parts . Moreover the precision machining manufacturer V.G.A. provides for turning of hardened parts which is usually an economical solution than grinding machining; it can process in a single set-up complex-geometry workpieces, it enables consequentially to reduce costs. Turning is a machining process in which a cutting tool, typically a non-rotary tool bit, describes a helical toolpath by moving more or less linearly while the workpiece rotates. The tool’s axes of movement may be literally a straight line, or they may be along some set of curves or angles, but they are essentially linear (in the nonmathematical sense). When turing, a cutting tool traverses a piece of relatively rigid material and removes the exceeding metal ( stock material), then a swarf or chip is the result from turning machining. Longitudinal Internal Turning: With boring—internal turning—the choice of tool is very much restricted by the component hole diameter and length (the depth of the hole with overhang). A general rule is to select a tool with the shortest overhang and the largest possible tool size. Selecting the right tool for the operation, applying it correctly, and clamping it properly all have an effect on minimizing tool deflection and vibration. Longitudinal External Turning: The clamping system of the insert in the tool holder should be selected first. 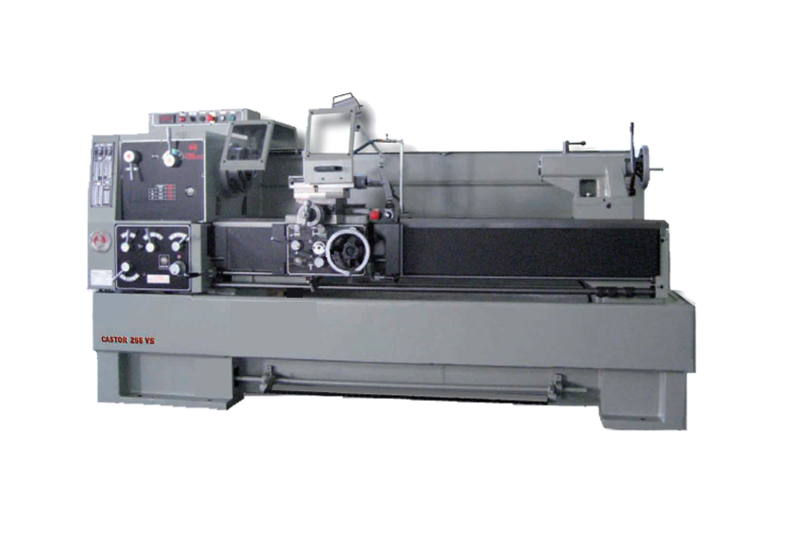 The type of operation and to some extent the size of workpiece determine the selection. Roughing operations on large workpieces make considerably different demands than those of finishing operations on small components. Profile internal Turning: When undertaking internal profiling, the tool will be exposed to both radial and tangential cutting forces. The radial cutting forces will deflect the tool away from the workpiece and the tangential forces will force the tool downwards and away from the center line. When boring small-diameter holes, it is particularly important that the clearance angle of the insert is high enough to avoid contact between the tool and the wall of the hole. Profile External Turning: The tools used for profile turning are subjected to large variations in stress and depth of cut due to the varying machining directions and diameter changes. One of the most important properties of a profiling tool is accessibility, a property that can be found in inserts with a 35° or a 55° nose angle. These concepts are the basis to develop during the ages new advanced technologies for turning and more performing tools. Today the most common type of such automation is computer numerical control, better known as CNC, the hard part turning and Multi-task turning technologies. Hard part turning: Turning steel with a hardness over 45 HRc (typically within the range of 55-68 HRc) is defined as hard part turning and is a cost efficient alternative to grinding. Simpler production process, similar to normal turning. Flexible machine utilization; use the same machine for external and internal machining. Complex component shapes machined in one set-up. Environmentally friendly – no coolant, no grinding waste.